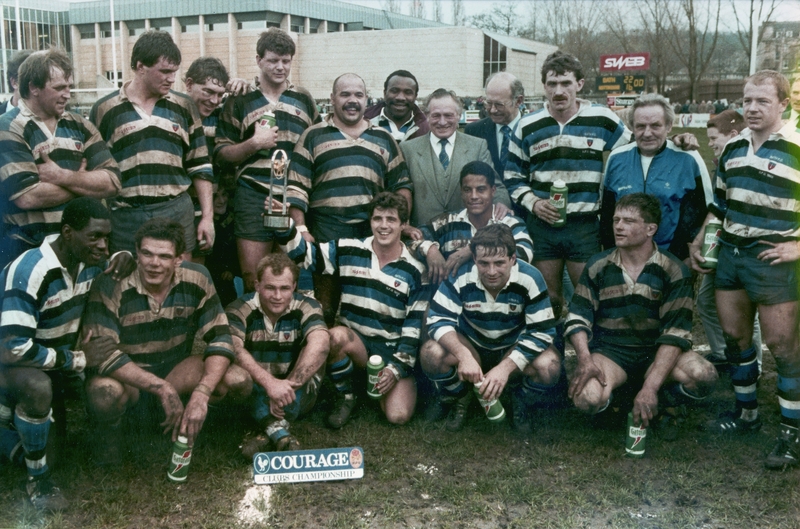 Back Row: R Lee, J Morrison, P Simpson, D Cronin, G Chilcott, V Obogu, N Halse, C Howard (Hon. Sec.) B Trevaskis, P Pothecary (Baggage Man) R Hill. Front Row: A Lumsden, D Egerton, A Robinson, S Barnes, J Guscott, A Swift, G Dawe.